A portfolio of nine retail assets totalling 730,00 sq.ft. and a value of €103m. 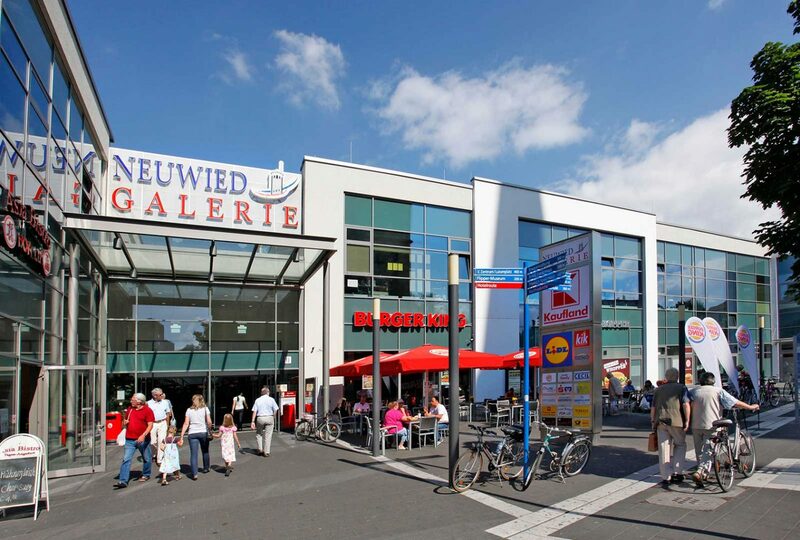 Assets comprised shopping centres and supermarkets diversely located throughout Germany.